Gmail is a great email service that is used by millions of people. Today we’re going to tell you about some top hidden features that you can use on Gmail. We’re pretty sure that this has happened to you at least one time, when you’ve been writing an email for a few minutes and when you decided to hit the send button you’ve realized that you wanted to modify something in the email. Well, Gmail Labs comes with an “Undo Send” button which will allow you to cancel the email sending (keep in mind that Gmail will wait a predefined period of time between 5 seconds and 30 seconds, which can be changed in Gmail’s Settings). This option can be enabled by going to Gmail’s General Settings and clicking on the “Show Send & Archive button in reply”. After enabling it, when you compose a new email, you can send your message and archive the thread to keep your inbox clean. 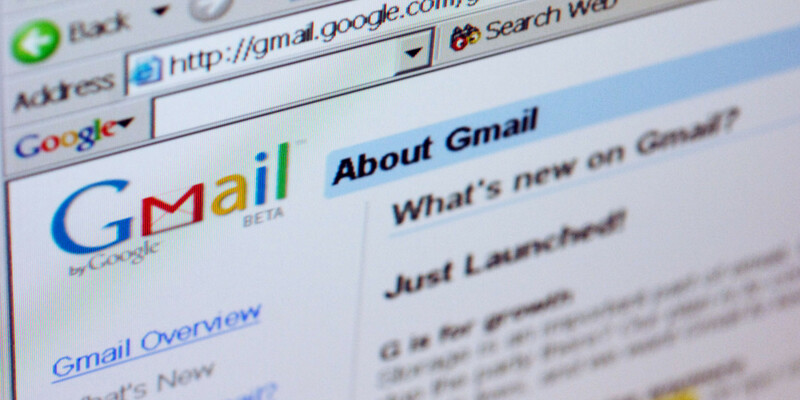 Gmail comes with a few labs that will let you preview the email content such as documents, voice mails, videos and images (in case they are sent from certain services). For example, when someone sends you an email with an address inside it, using the Google Maps Preview Lab, you will automatically see the exact location of that address on Google Maps. Google also have preview labs such as: Google Voice, Google Picasa and more. If you’re looking through many messages at the same time, you will notice that Gmail takes you back to the inbox whenever you send an email to the archive, mute a conversation or delete an email. The auto-advance feature that’s available in Gmail Labs will let you choose how Gmail will “react” after one of these situations. The feature is not that great, but it will save you a lot of time. Gmail Labs’ Unread Message Icon will help you to see how many unread emails you have in the inbox. 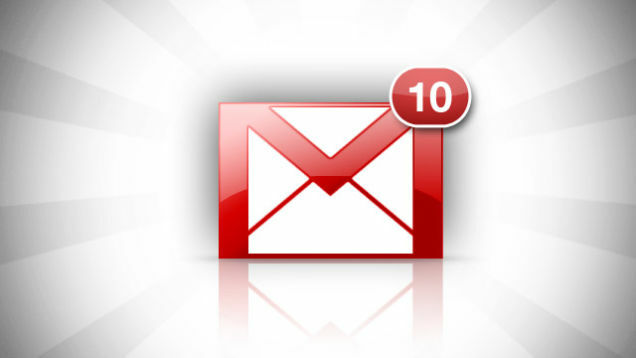 When you receive an email or more in Gmail, you will notice that the Gmail tab will have an icon with a number. For example, if you have 2 unread emails, you will see the icon with number “2” in its right side. The Canned responses feature helps you a lot if you are doing a lot of repetitive typing. This feature can be enabled from Gmail Labs and it will allow you to write emails that you think you will be sending over and over again. For example if you are a secretary at a big company, you will have to send a lot of replies to job applications and other similar stuff. By using Canned Responses, you will be able to import the entire email with a single button. After that, just edit the parts that you want, such as the name and position and send the email right away. Quick Links is another feature that can be enabled via Gmail Labs. Once you enable this feature, you will notice a box on the left side, where you will be able to add one-click access to any URL, label, specific email messages and more. You can also turn this feature as a “To do list”, making sure that you will never miss an important meeting. There are a lot of people who are using the keyboard shortcuts for a lot of stuffs. Gmail comes with some keyboard shortcuts, which will allow you to check emails with just your keyboard. However, if you think that the keyboard shortcuts that Gmail comes with are not good enough, you can always use the custom shortcuts feature that’s available on Gmail Lab. Apps Search is a great feature that will extend your Gmail search capabilities to the Google Sites and Google Docs applications. When you search for something in Gmail, you will also receive match results from Google Sites and Google Docs, besides the results from Gmail. This option will let you set your default reply action to “reply all”. When there are multiple people involved in an email thread, sometimes it happens that one of them will break it off by hitting “Reply” instead of “Reply All”. This means that the rest of the users will miss that part of conversation. Don’t be the person who does that by setting the “Reply All” as the default “reply” button. This option can be enabled from Gmail’s General Settings. In case you want to reply to a single person from time to time, you can always do that by hitting the dropdown menu next to the “Reply All” button. Are you using Gmail Labs Apps? What are your thoughts about the features that they come with?